Family-owned and operated since 1974, specializing in New & Used Vinyl Records, CD’s, DVD’s, Blu-Ray, Turntables & Music Accessories. 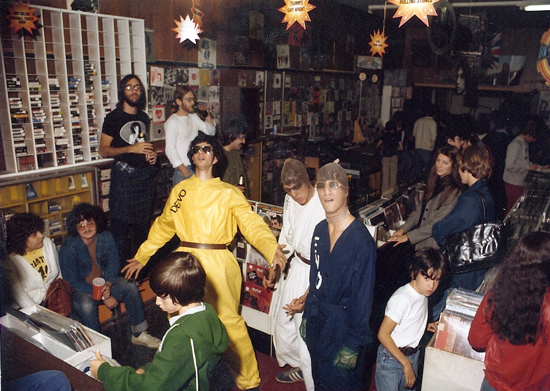 Record Stop began as a small chain of record stores on Long Island in New York. With over four dynamic decades of introducing Long Islanders to rarefied music that would, undoubtedly, leave an indelible imprint on them, and forever weave itself into the tapestry of their lives, Record Stop re-located to the great town of Patchogue, just miles from the original location in Lake Ronkonkoma. Visit Us For Weekly New Vinyl & CD Releases. Inquire for Special Orders.